Our mission is to provide commodity food to low income Native American households living on and off the reservations. 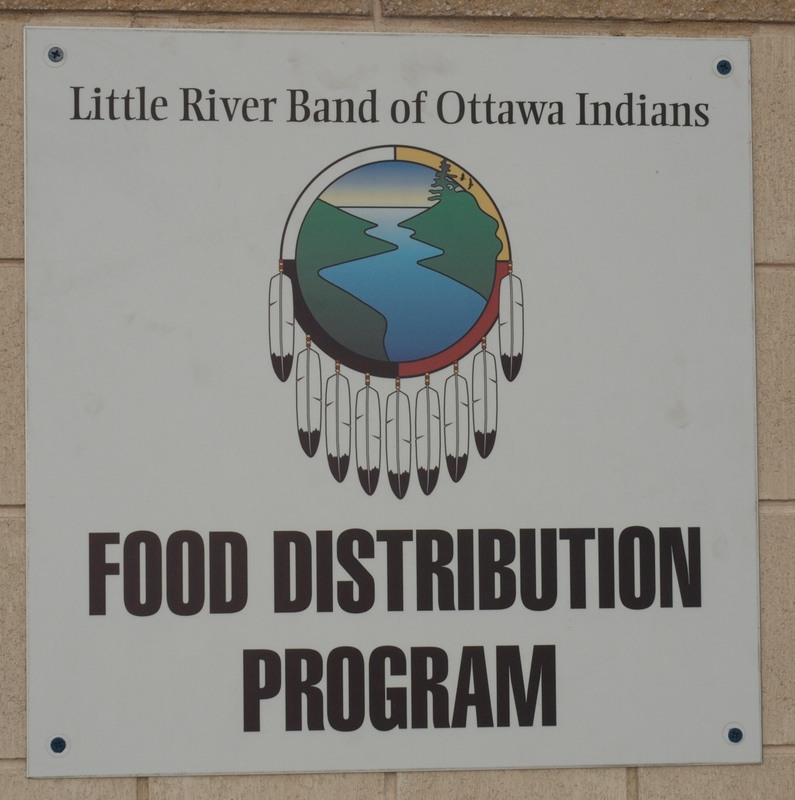 The Food Distribution Program on Indian Reservations (FDPIR) provides a variety of Commodity Foods to low-income households living on or near Indian reservations. These foods include fresh and canned vegetables, frozen meats, breakfast cereals, cheese, and butter. 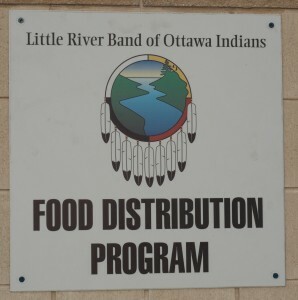 Many households participate in the FDPIR as an alternative to the Food Stamp Program, because they do not have easy access to Food Stamp offices or authorized food stores. FDPIR is administered at the Federal level by the Food and Nutrition Service (FNS), an agency of the U.S. Department of Agriculture. 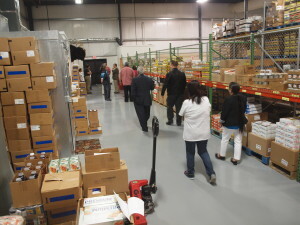 FDPIR is administered locally in the Midwest through agreements with Indian Tribal Organizations (ITOs) throughout Michigan, Minnesota, and Wisconsin. USDA purchases and ships commodities to Programs based on their orders from a list of available foods. The Programs store and distribute the food, determine applicant eligibility, and provide nutrition education to recipients. USDA also provides funding to assist with administrative costs. To learn more about the FDPIR, please visit the USDA website.